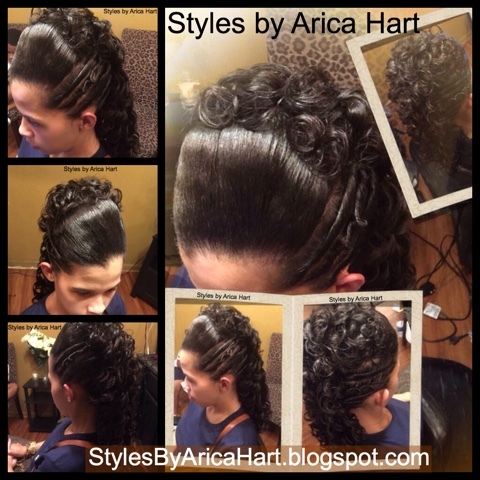 This beautiful young lady is wearing spiral curls, draping down her neck. 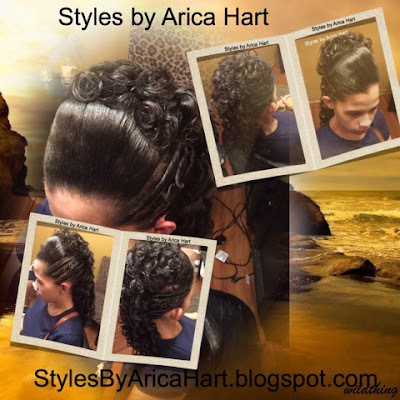 The spiral curls were created with rods to give sort of a Shirley temple appearance with style. 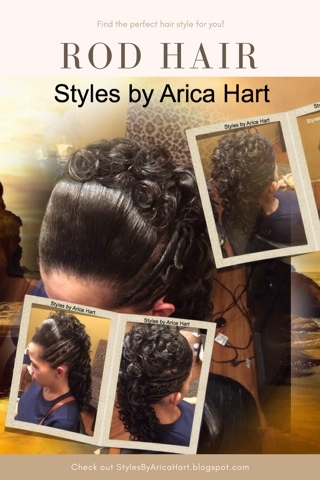 Get you a hair Styles by Arica Hart. Click 803-215-1843 to call for an appointment .